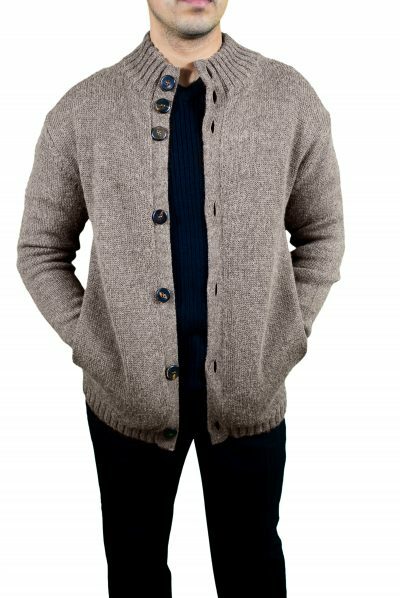 Zipped style 100 % percent 3 ply cashmere vest. 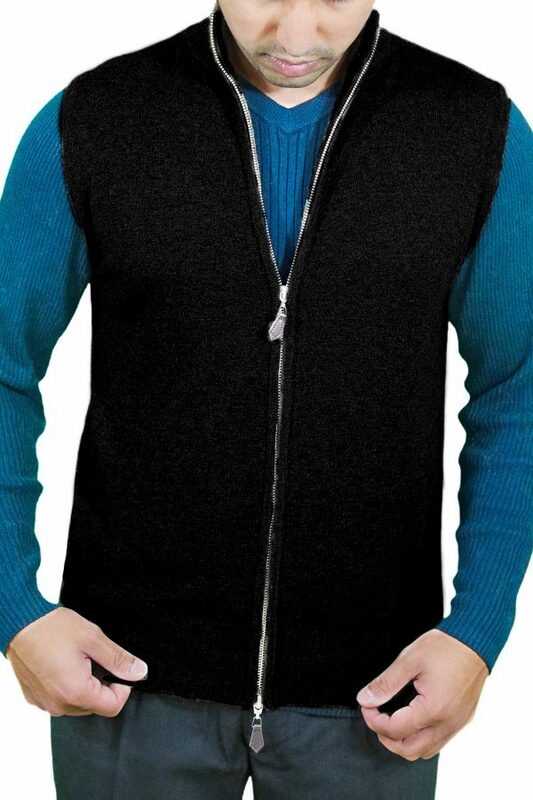 This stylish vest made from long fiber high quality cashmere ensures softness and durability. 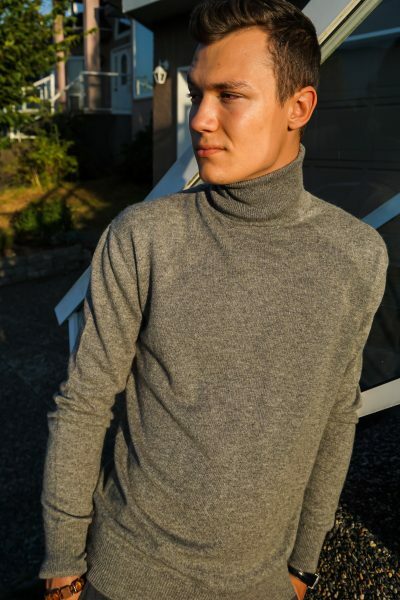 This front open vest can be styled with jeans or casual pants to give a modern, sporty or dressed-up look.